HIGH PIGMENT COVERAGE. HIGH FASHION EFFECT. 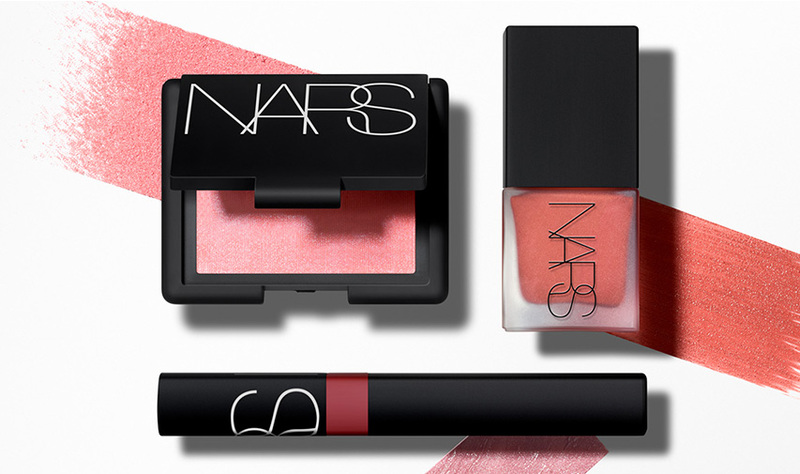 Limited-edition Lip Cover delivers saturated slicks of covetable color steeped in exclusivity and ease. This formula offers intense, full coverage with a velvety smooth texture. Infused with Passion Fruit Seed Oil and Vitamin E, known to moisturize and protect skin from free radicals and pollution. Rich and lustrous. Luminous finish. Rich, pigmented color that delivers a luminous finish. Glides on with ease, texture feels velvety and smooth. Passion Fruit Seed Oil and Vitamin E moisturize and protect skin from free radicals and pollution. 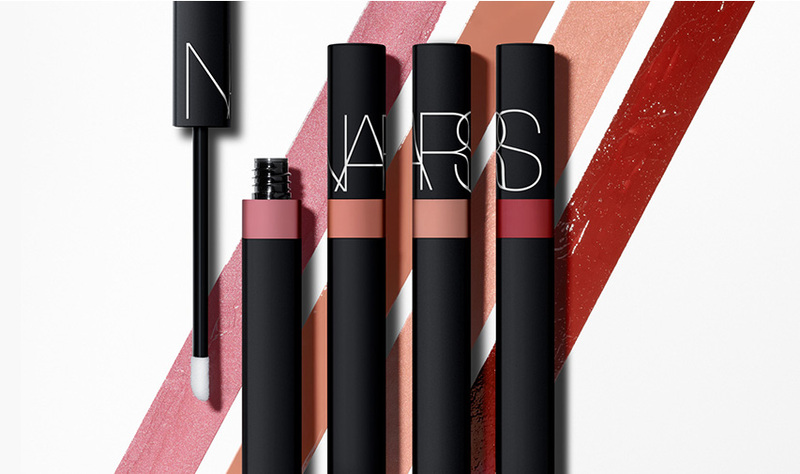 Wear alone or for a defined lip, first line with Velvet Lip Liner or Lip Liner Pencil. Lip Cover is rated 5.0 out of 5 by 2. Rated 5 out of 5 by Emares1 from The perfect pink I bought it two months ago and I just love it. The shade I chose was Summer Fire and it is amazing. I am really impresed with the easy application, pearl finish and longevity. I highly recommend it if you love nudes. It is a flattering colour! Rated 5 out of 5 by Debpop from Love it!!! I’ve just got this and I am in love. It goes on so easily and smoothly and stays on, it feels so hydrating too. The colour is beautiful. 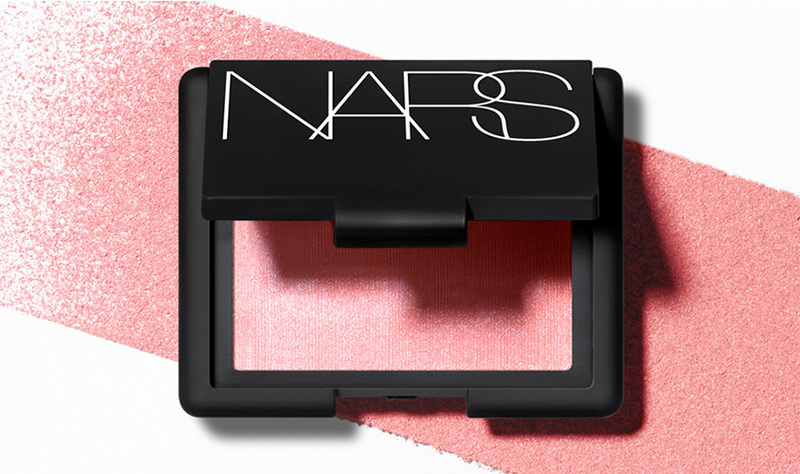 NARS PLEASE don’t have these as limited, make more colours and keep selling them!